Northern VA Newborn, Maternity, and Family Photographer serving Ashburn, Leesburg, Purcellville, & Loudoun Co. There is nothing, NOTHING, more special than the birth of a sweet little baby. My experiences in life have taught me to view life a little differently and it is with this lens on life that I approach my lifestyle newborn and maternity sessions. 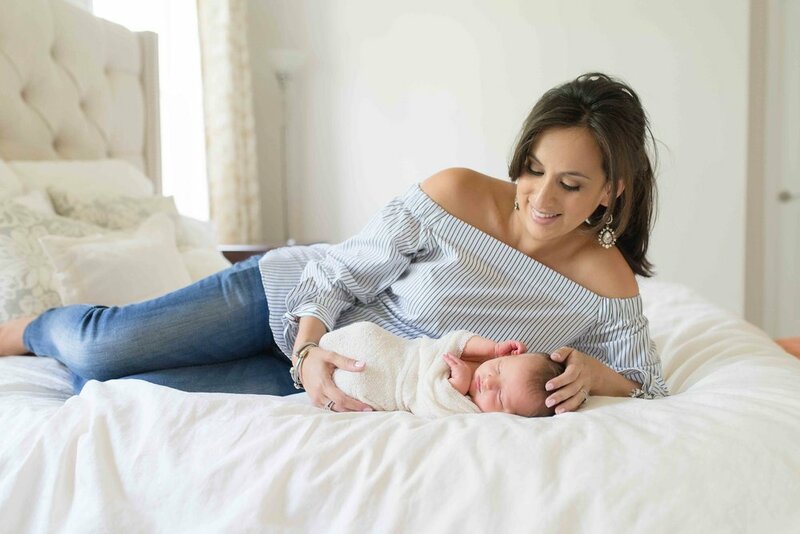 I believe that ALL babies are a miracle and strive to tell the story of this huge milestone in your lives in a way that captures the big picture as well as the little details that you won’t want to forget. 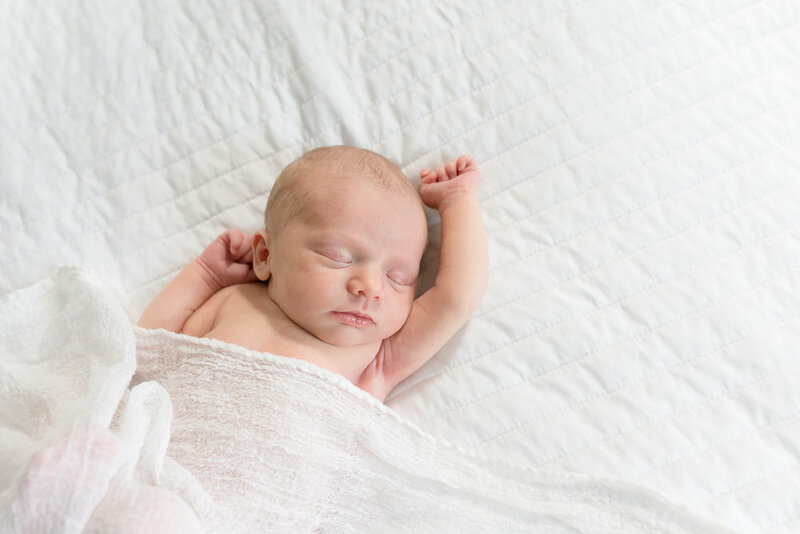 You’ve waited so long for this baby and, trust me, you will look back on images from your newborn and maternity sessions and feel like you were transported right back to this magical moment in time.